Under the patronage of His Highness Sheikh Hazza bin Zayed Al Nahyan, National Security Advisor and Vice Chairman of Abu Dhabi Executive Council, Abu Dhabi Quality and Conformity Council (QCC) is set to host the second edition of the Abu Dhabi Quality Forum (ADQF 2014) gathering more than 800 government regulators and quality experts from the public and private sector to propose new models of collaboration for the development of quality-driven infrastructure in Abu Dhabi. The industry leaders will also examine how the dynamism achieved could be effectively leveraged for creating new jobs and promoting trade flows and industries for the emirate. ADQF aims to provide government leaders, regulators and international and region experts with a collaborative platform for discussing ways to advance Abu Dhabi’s quality infrastructure and enhance the Emirate’s position as a leading hub for quality and conformity. 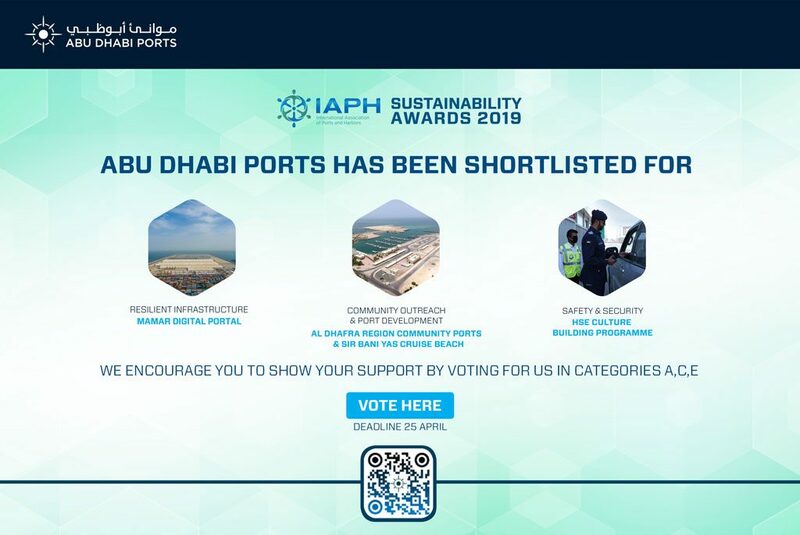 To be held from April 27 – 28 at the St. Regis Saadiyat Island Resort in Abu Dhabi, ADQF 2014 key sponsors are Emirates Nuclear Energy Corporation (ENEC), Khalifa Industrial Zone Abu Dhabi (Kizad), and Al Hilal Bank, and supporting sponsors are Borouge and Mubadala. 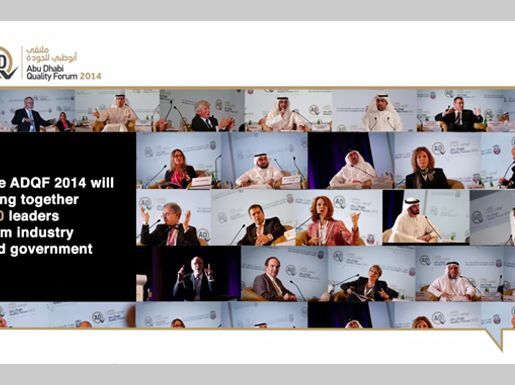 ADQF 2014 will underline the strong links between quality, economic performance and competitiveness. This year’s conference focuses on the themes of standardization, testing and conformity and metrology that underlie the growth of key industries in Abu Dhabi. International and local experts will converge at the forum to develop the strategic link between quality and the long-term objectives of Abu Dhabi Vision 2030, discuss best practices and put forward practical recommendations to overcome strategic challenges. “Two of the key factors that enabled the UAE’s financial services sector to ride out the global financial crisis are its adherence to high industry standards and its adoption of stringent regulatory mechanisms. Al Hilal Bank recognizes the major impact standard-setting has had in sustaining productivity and success in line with the country’s broader national development goals. We thus fully support the ADQF and its vision of setting clear directions for growth and excellence,” added Mohamed Jamil Berro, Group CEO, Al Hilal Bank. ADQF will highlight the prerequisites for building quality infrastructure and a solid, sustainable and diverse economy in Abu Dhabi by promoting high quality business standards and enhancing the competitiveness of the Emirate at a global level. ADQF provides a creative platform for regional and international experts to promote cooperation, exchange knowledge and discuss best practices and global trends that will lead to sustainable solutions for building a thriving economy. The Abu Dhabi Quality and Conformity Council was established in 2009 to raise the quality of the emirate’s exports and locally traded products, while protecting the interest of consumers and supporting the UAE’s competitive economy. The objectives are achieved through empowering regulators to establish and implement product safety, legal metrology and conformity schemes. QCC also sets guidelines and benchmarks to identify and verify that the products manufactured and traded in Abu Dhabi conform to the highest quality standards.